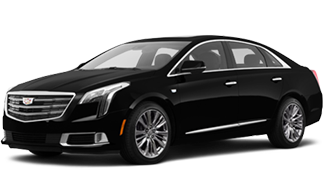 The interior of the XTS is just as comfortable as Cadillac promises. It’s dead quiet; you hear nothing from the engine until the car is going at least 50 mph, and outside noise is well blocked, even in the middle of Manhattan. 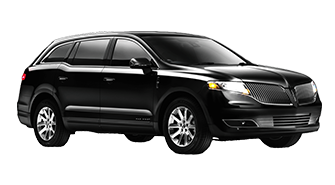 Lincoln MKT Towncar meets all needs of luxury VIP transportation. 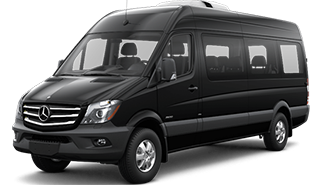 The vehicles seat 4 passengers in maximum comfort and safety and are equipped with first-class facilities to make your travel exclusive and enjoyable. 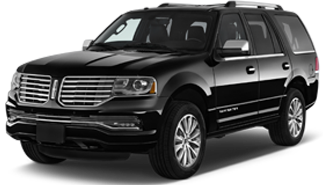 Pure Luxury Limousine has a special package for that momentous day in your life. Your chauffeur will roll out the red carpet for this formal event. 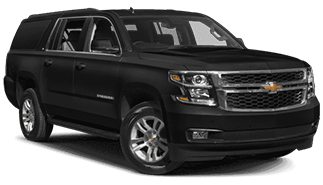 It’s no surprise that Suburban is part of America’s best-selling family of full-size SUVs. 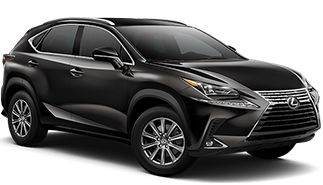 It offers truck utility, SUV versatility and the kind of refinements you’d expect in a luxury car. But what might surprise you is that even with all its cargo and family room. 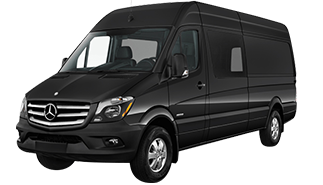 Executive Van provides roomy accommodations for both passengers and their luggage. Features are: Black Exterior, Grey Interior, Tinted Windows, Front and Rear Heating, Air Conditioning and Stereo. 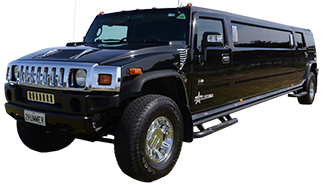 When your group needs to get there in comfort and style, a Hummer is the perfect vehicle to shuttle your group between places. 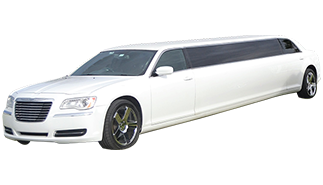 Features are: White or Black Exterior, Leather Interior, Tinted Windows and Chrome Wheels.